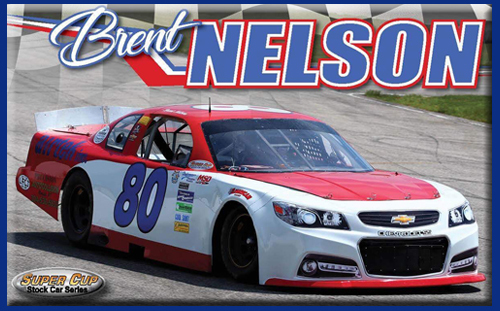 This episode’s Featured Driver Brent Nelson, has been in, under and around race cars and the track since the age of three! 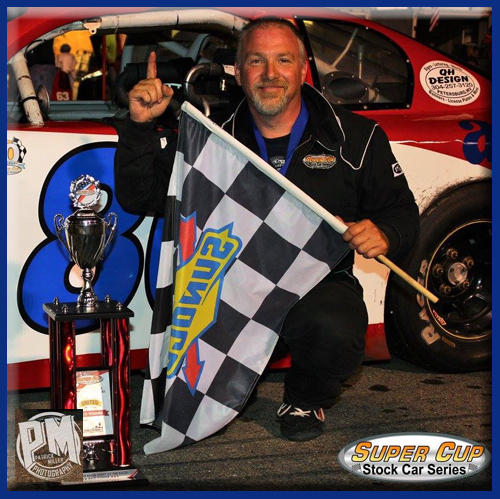 Racing runs through his blood and now he is winning races in the Super Cup Stock Car Series. Driving the #80 Chevy, Brent has finished in the top 3 in points the last four years, and chasing a championship again in 2018. Brent took 6 years off from racing from 2002-2008 and that was long enough! Listen to the whole interview to find out why Brent took some time off from racing and why he is now back as strong as ever. Like every featured driver this year on Fast Lane Sports Show, we have the “10 Things We Learned” with Brent! Brent joins us on the Award-Winning Fast Lane Sports Show Barbasol Shave Phone line. We thank Barbasol for being a proud partner of the Fast Lane Sports Show. Be sure to look for and grab your favorite Barbasol item wherever shaving products are sold. Also, if you are a golfer, be sure to listen how you can save some nice bucks on a future round thanks to Barbasol!